A study in Molecular Psychiatry with tens of thousands of people found an association between ADHD and cannabis use. 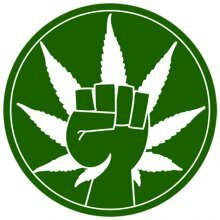 Their data suggests that ADHD causes later cannabis use, which may support the notion that THC is used to self medicate (although ADHD is associated with heavier use of many drugs). 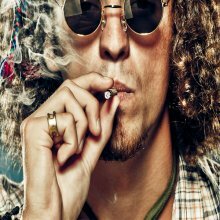 Previous research has found that THC may be effective for some cases that do not respond well to Ritalin. 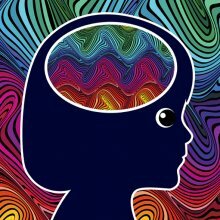 A collection of published research articles and other educational resources about ADD (attention deficit disorder) and ADHD (attention deficit hyperactivity disorder) and CBD (cannabidiol).